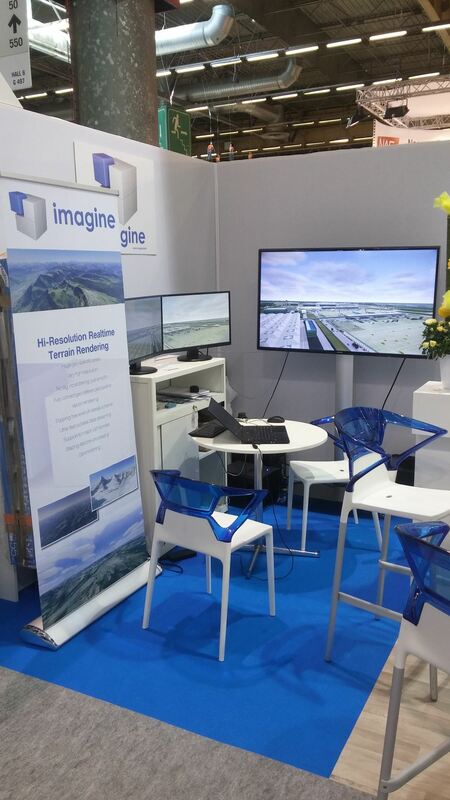 ITEC 2018 has been a successful show for Imagine. The presented demo, based on the upcoming v4 release of our IG software, has been particularly well received. 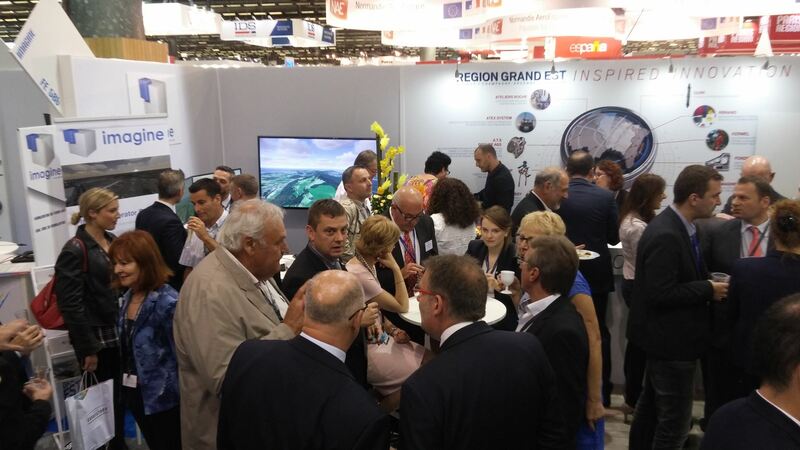 We would like to thank all the people who visited our booth and talked to us, it has been a pleasure to meet you ! In the case you haven't had a chance to pick it up, you can find an electronic version of our brochure here. 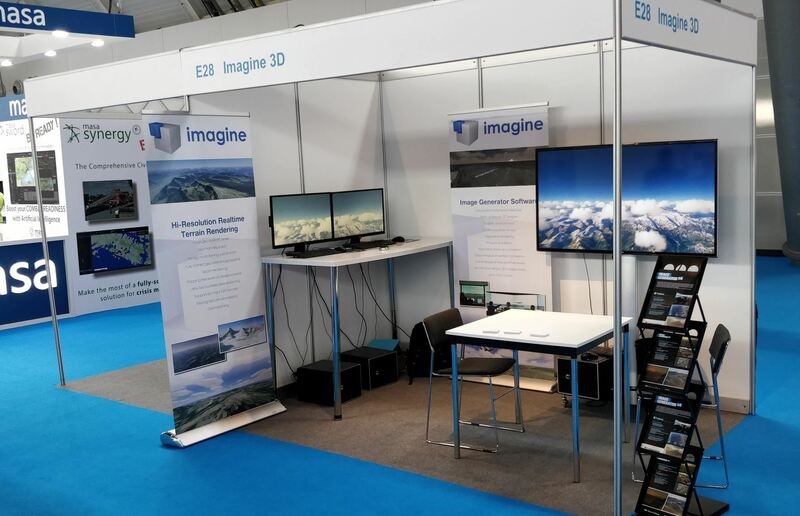 We will be exhibiting at ITEC 2018 in Stuttgart (15-17th May), showcasing what we have been working on for the last two years. This amazing technology is the barebone of our upcoming IG v4 release, which will be a huge leap forward and will open up a range of new fascinating possibilities. Come and see us to discover what's coming next, you will find us on booth E28! Eurosatory 2016 is now over. The new demo we presented on our booth has been well received, we got a lot of visitors on our booth: it has been a very successful exhibition for us ! As usual, we decided to make a video out of that demo. It can be watched directly below. 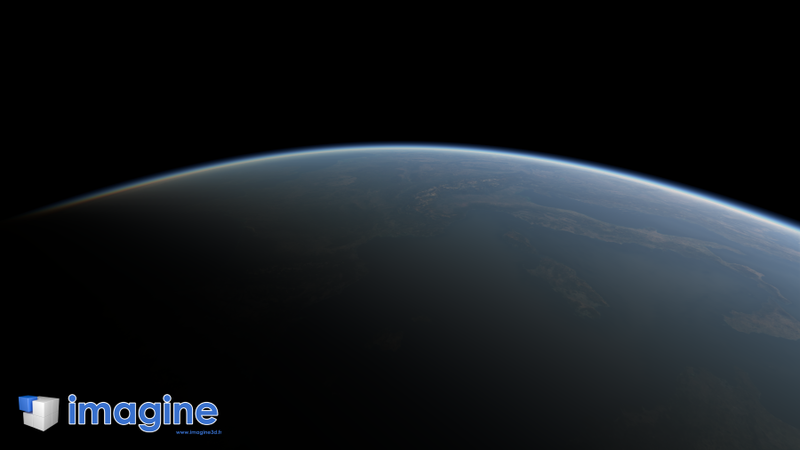 We also uploaded a high quality HD version (1080), it can be downloaded here.